Cableyoyo winds and unwinds earbuds in a matter of seconds (or less). Simply place your finger in the center of the spool, pull, and your earbuds are ready to rock. 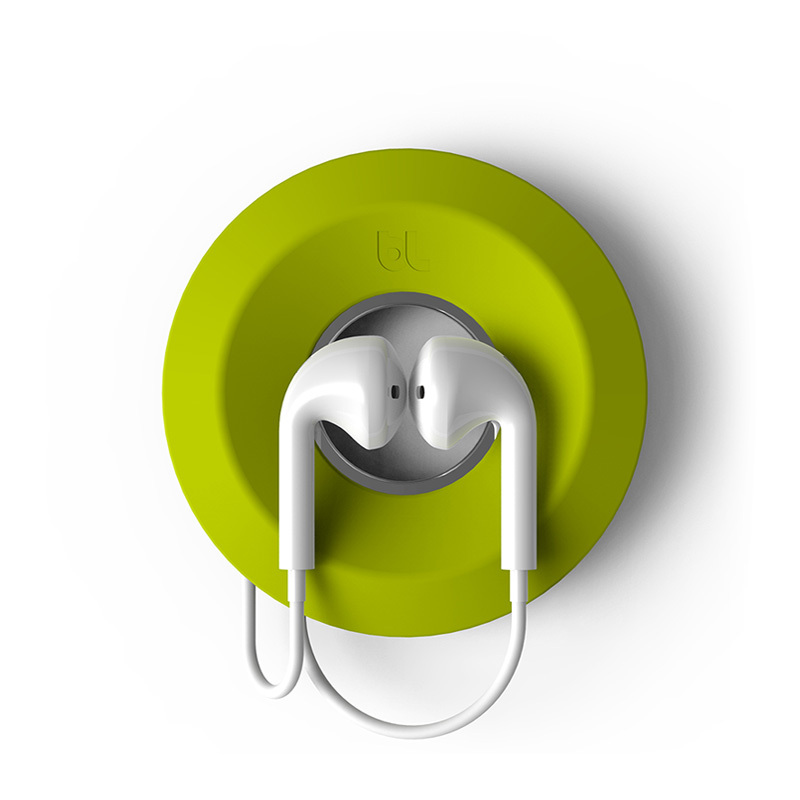 The magnetic center works to keep the earbuds conveniently located at the center of the spindle. Cableyoyo is available in Dark Grey, Light Grey and Lime Green.